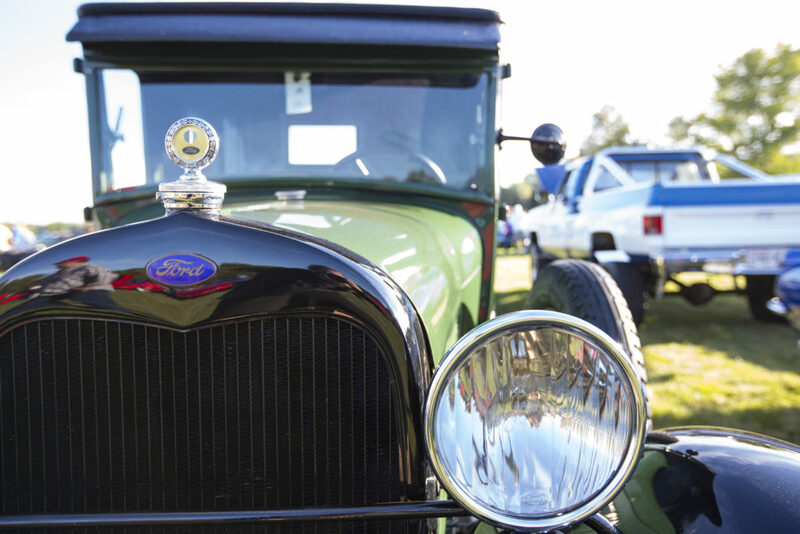 Experience antique, custom, classic and other amazing vehicles in one of the largest car shows in the Midwest! 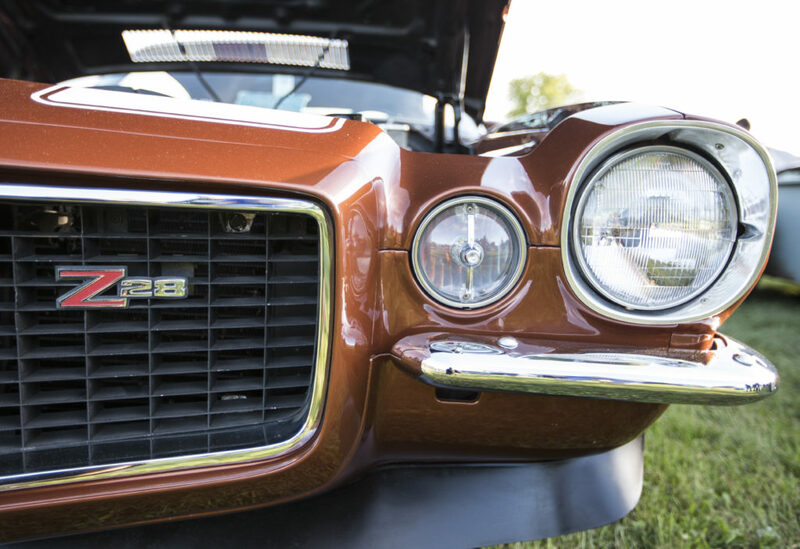 Don’t miss your chance to experience the 43rd Annual Beloit Autorama car show featuring thousands of automobiles, and a chance to shop for or swap car parts and collectibles. This year’s Beloit Autorama is from 8 am-4 pm. 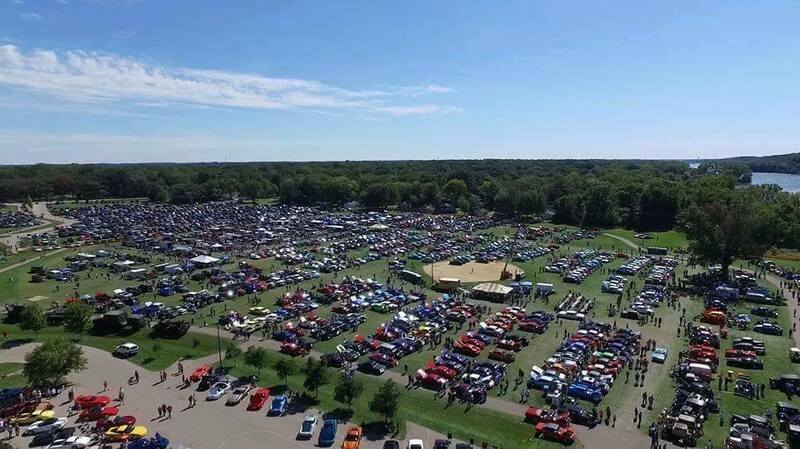 The event will feature more than one thousand show cars in various classes, including: Street Rod, Custom, Corvette, Antique, Classic, Truck, 55-64 Full Size Chevrolets, Hi-performance Vehicles, and Imports. A Parts Swap and Arts and Crafts area featuring more than two hundred vendors provides something for everyone! If you feel like driving away in a new ride, you may just find your favorite four-wheeled drive at the Car Corral–choose from more than one hundred classic and performance cars, all for sale! Enjoy live music and hot, delicious food will that will only add to the awesome-ness of the car show! If you’re hungry, be sure to hit a concession stand! The food vendors offer a nice variety, including bratwurst, hamburgers, hot dogs, and of course cold beer and soft drinks. $7 for spectators over fifteen, $2 if you’re between eight and fifteen years old, and free for children under eight! Registration for participant cars costs $10 if you sign up before September 6a and goes up to $15 after that date. Beautiful, hand-crafted, wooden clock trophies are reserved for each car class and Autorama awards “Best of Autorama” trophies to two vehicles. Want to show off your prized vehicle? The event will be held at Preservation Park, and starts at 8 am and goes until 4 pm. This exciting auto show has been an annual tradition since 1977 The proceeds from the event will be used for Lions Club community projects and programs aimed to help the visually handicapped. Gear up for an unforgettable auto show with your friends and family, if you have children – this event is a perfect way to introduce them to interesting vehicles. The Autorama will be a memorable way to celebrate the Fall and you get to contribute to a meaningful cause. Please note that pets are not allowed in the show area and no carry-in alcohol is allowed in the park.